Sometimes one of the most exciting things in life is buying something that has meaning and value to you. You hear about something on television that sparks your interest, or you see an ad on the Internet that puts you into that mode where you just have to buy it. But then you buy it and that’s it, nothing more to it. You own the product. That’s the way many customers feel when they buy something. That’s also the original way we were taught to sell. A majority of sellers don’t make it fun or exciting to buy anything, they just pitch a product to get a sale, give it to the customer, and hope they buy from them again. What will your contest be? What will the prize you give away be? Most of the time, you hear about sales contests, but what about doing it with your own customers? 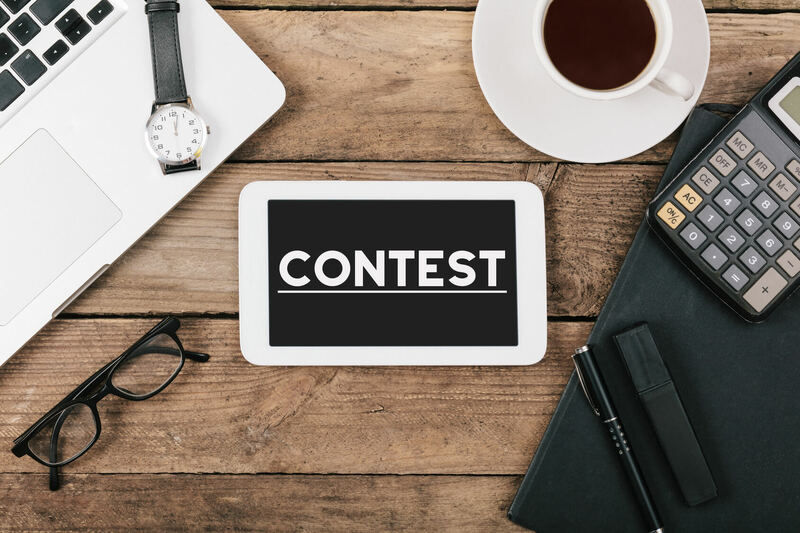 It’s a great way to motivate your customers..
Email your subscribers with a fun contest, or ask them to name a new website or something for you and offer a prize for the name you like the best. (A great idea if you’ve run out of ideas). Post your contest on Facebook and twitter to make it reach further. Encourage other people to share your contest with other people on social media. Make sure your prize has value, as stated above, I gave away a website with a product that was probably worth a couple of hundred dollars a couple of years ago. I used to give away memberships to Easymemberpro when I still owned it. These were prizes with a good perceived value. If you using Social Media, make sure to check out their TOS. Make sure you understand what you’re allowed and not allowed to do. If you violate their terms, they can and most likely will deactivate your account. Above all else, make it fun! !